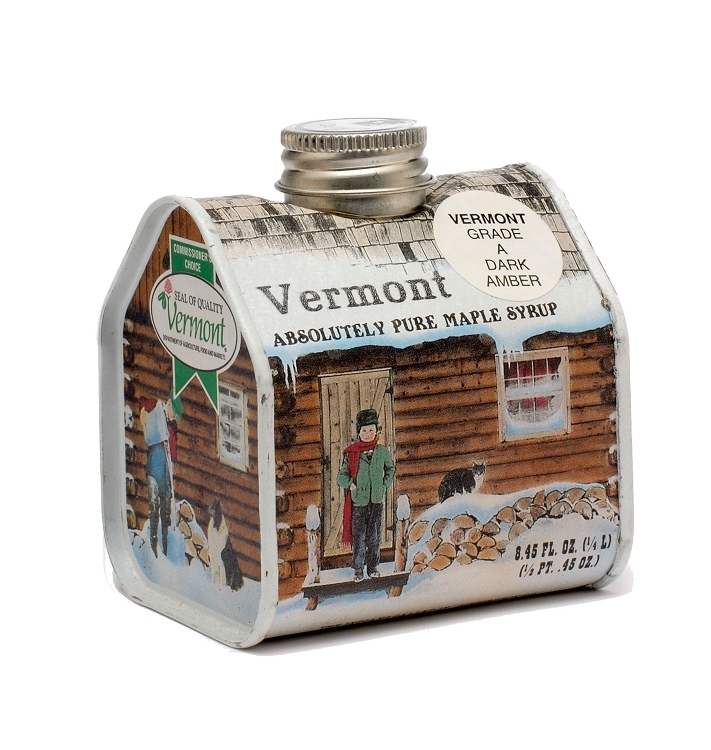 Our maple syrup comes from Bread Loaf View Farm, a family owned business in Cornwall, Vermont. Just like us, quality is their priority, producing some of the finest Amber Rich maple syrup in the state. The 1/2 Pint "Log Cabin" can is a Vermont classic!